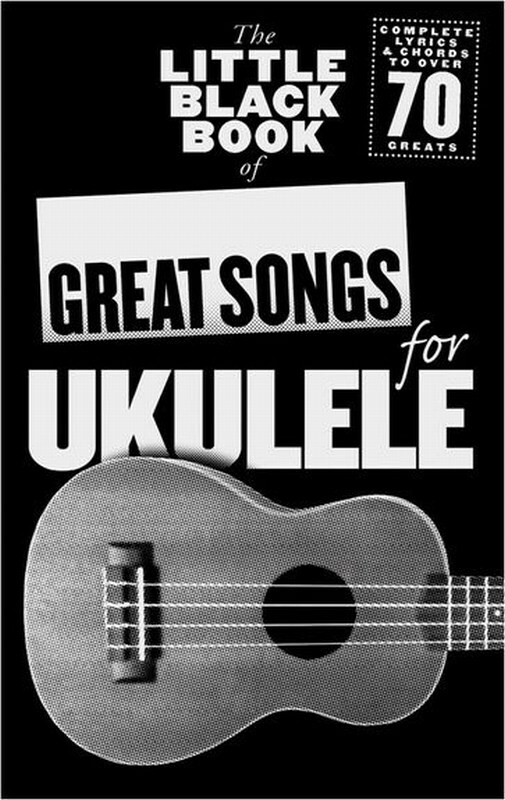 The The Little Black Book Of Acoustic Songs For Ukulele is a bumper songbook, packed to the limits with sheet music for over 70 acoustic songs from the biggest names in rock and pop, arranged specifically for the Ukulele. From the folk-tinged classics of Joni Mitchell and Bob Dylan to the pure pop perfection of Bruno Mars, Coldplay and Blur, you will never again be stuck for that special song - no matter what the occasion. 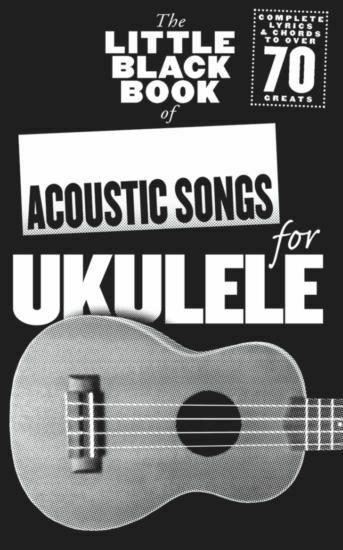 Each song in the The Little Black Book Of Acoustic Songs For Ukulele has been carefully arranged for Voice and Ukulele in the same key as the original recording, with complete lyrics and a handy chord-box reference sheet.